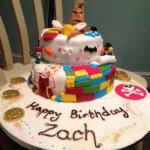 Making your kids birthday cake - A mum's first time experience! 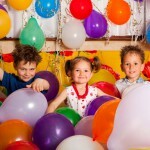 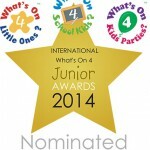 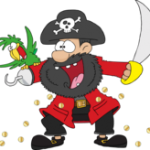 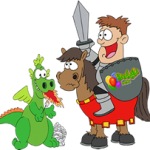 FROGGLE PARTIES - NOMINATED BEST KIDS PARTY ENTERTAINER! 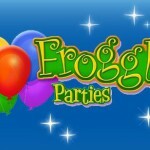 Froggle Video - Over 13,000 views and counting! 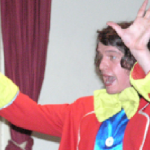 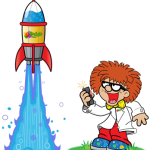 See one of our brilliant kids entertainers in action - Froggle Luke!